Tickets are now on sale for America’s largest celebration of Japanese culture, featuring the sights, sounds, and tastes of traditional and modern Japan. The 2019 festival will be held on Saturday, April 13 on Pennsylvania Ave. 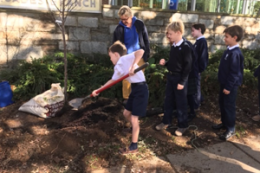 The Japan-America Society of Washington DC depends on your support to help us create and maintain programming that fosters the American-Japanese friendship. 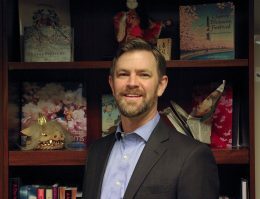 The Society is the only institution in the area that is dedicated to furthering grassroots U.S.-Japan relations through educational, cultural, corporate, and public affairs programming. The Society offers many Japan-related public affairs, social, and educational workshops, classes, events, and programs throughout the year. We’re always doing something in your city – join us! The Japan-America Society offers Japanese and English language instruction and other classes for special cultural activities such as Japanese calligraphy, yoga in Japanese, and kimono classes. 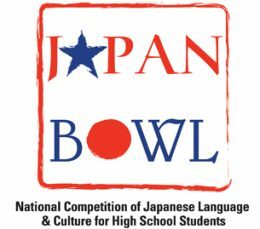 One of the Japan-America Society’s most important missions is to reach out to the next generation of young Americans and interest them in Japan and the world beyond our shores. The Japan-America Society operates the oldest and largest Japanese language school for adults in the Washington DC area. Registration for the winter semester is now open. Tickets are now available for the 59th Japan-America Society Sakura Matsuri - Japanese Street Festival. Be a part of the festivities and America's largest celebration of Japanese culture! 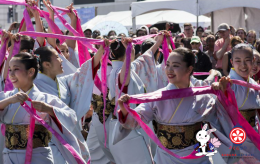 The volunteer application is now open for the 59th Japan-America Society Sakura Matsuri - Japanese Street Festival. We need over 500 day-of volunteers to run this spectacular event, so apply today! JASWDC’s culture classes are an opportunity to learn more about Japanese arts and culture, from traditional to modern: kimono dressing, calligraphy, ikebana, and more. JiS is a free program which packs a little bit of Japan in a suitcase and brings it to children at schools, libraries and festivals in the greater Washington, DC area. Members of the Society receive a number of benefits and a local connection to Japan. All our members are different, but what unites all of them is a strong interest in Japan and a recognition that JASWDC is the best way for them to stay in touch with Japan all year long. The Society’s many corporate members represent major Japanese and American corporations, industry associations, professional service firms, and smaller entrepreneurial enterprises.